A quick throwback to the UK gambling operator William Hill’s decision to make a multi-million acquisition of three Australian bookmakers four years ago makes it now look doomed from the start. 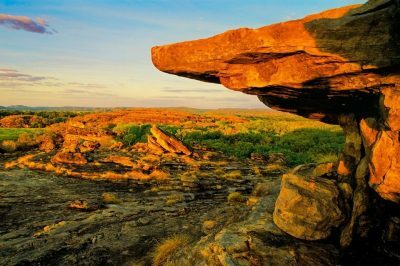 The beginning of the week saw the British betting giant reveal it has been considering to dispose of its Australian assets. Almost three years ago, in January 2015, the then global Chief Executive of William Hill Ralph Topping and the company’s board appeared to be ignoring the warnings of some experts who had shared their concerns with the UK gambling brand. Now, the warnings seem not so out of space, especially considering the latest announcement concerning the possible divestment of the Australian business of the brand. As reported by The Financial Review, if such a sale actually happens, local assets’ Chief Executive Officer Tom Waterhouse would wave goodbye to his job as head of the business, not to mention that this would mean an exodus from the local gambling market for William Hill, which profits increased by 90%. On the other hand, an exit from the Australian gambling market would also see William Hill leave behind certain controversial sponsorship deals that have had negative impact on the company, along with some strategic decisions. The very figure of Tom Waterhouse, has been considered controversial. The truth is that he has actually faced some hard time at the position of Chief Executive Officer of the local assets of the British bookmaker. He took over the job in July 2014 after he decided to sell his online bookmaking company TomWaterhouse.com to William Hill. The predecessor of Mr. Waterhouse – Michael Sullivan – revealed that the Australian business of the British bookmaker accounted for a full-year operating profit estimated a total of AU$58 million in the year he left the company. Since then, however, the performance of the bookmaker sharply declined. As Mr. Sullivan explained, the company’s operating profit fell to AU$26.6 million in 2015 and to AU$26.9 million in 2016. A massive decline was experienced by the business in June 2017, when the operating profit for the first six months of the year decreased to AU$1.1 million only. On the other hand, the company’s Australian business suffered from the strong competition of rivals such as Paddy Power, which have made sure they fully took advantage of the situation and boosted their marketing expenditures in order to attract more customers of the Centrement and Sportingbet brands. As a result, the operating profit of Sportsbet over the first six months of 2017 amounted to AU$75 million. 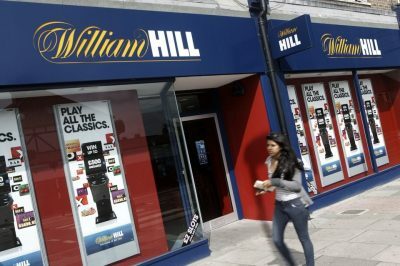 On top of everything, William Hill has also suffered a massive blow due to the Australian Government’s decision to impose a ban on gambling operators that provide local customers with the chance to bet on credit. The decision came as part of the recently started gambling regulatory crackdown.